Friday, August 15, 7:00 p.m.
Part of the series Changing the Picture, sponsored by Time Warner, Inc.
Dir. Nadine Patterson. 2012, 74 mins. Digital projection. With Alexandra Bailey, Brian Anthony Wilson. In this multicultural and experimental Macbeth, a theater company rehearses the play while a documentary crew follows them. This blend of world music, contemporary dance, humor, and cinema verite is a refreshing take on the classic tragedy, and the first film adaptation of Shakespeare directed by an African-American woman. Tickets for Friday evening screenings: $12 ($9 for senior citizens and students / free for Museum members) and includes admission to the Museum’s galleries, which are open until 8:00 p.m. For more information on membership and to join online, visit our membership page. Sponsored by Time Warner Inc. This ongoing series celebrates and explores the work of film and television artists of color who are bringing diverse voices to the screen. The series, which consists of screenings and discussions with directors, writers, actors, scholars, and more, includes contemporary work as well as historically significant work that has played an important role in the evolving attempt to “change the picture” and bring a wider variety of voices and visions to the moving image. Tango Macbeth is Available for Home & School! Tango Macbeth is available internationally for home download or streaming. DVDs are on sale for use in schools and libraries. Be the first to own this groundbreaking new film. Read an interview with director Nadine Patterson and learn why Shakespeare is particularly relevant today. Educators in the USA can order the film on DVD with French subtitles and Closed Captioning for $49.95. Click here to order. An Educational Guide link is here for free. You can purchase a Digital HD version of the film via VHX.TV for $6.99. Once you purchase it you can stream or download the film on any device. Just type in the code “TMAC” at http://tangomacbeth.vhx.tv/ to get the discounted price. Our Pittsburgh premiere is now co-sponsored by the Sembene Film & Arts Festival. We are presenting our film via Tugg. You MUST make your reservation online. You can order your $10 tickets here http://www.tugg.com/events/7259. It is best if you order your ticket today or before February 17th. 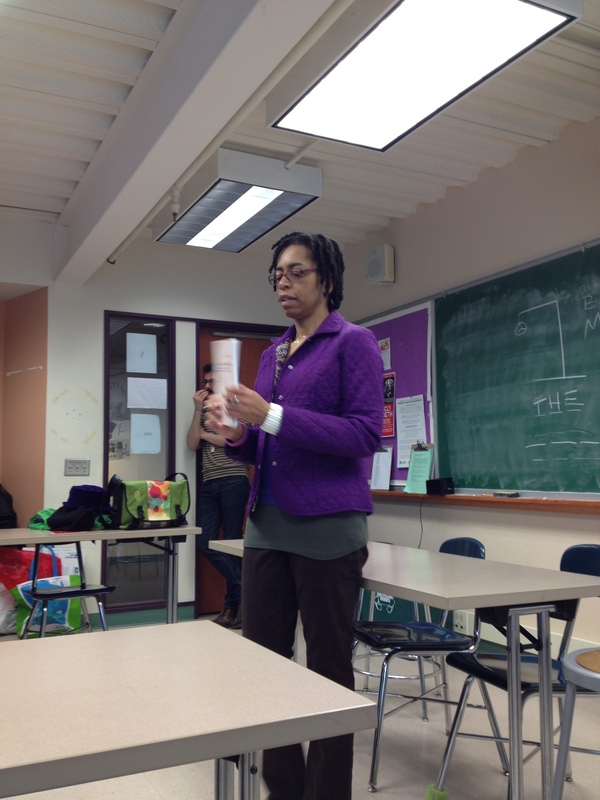 Don’t miss out on this one time only Pittsburgh screening with director Nadine Patterson. There will be a Q&A immediately following the film with the director and assistant director Martha Conley. The Sembene Film & Arts Festival formed in 2009 to celebrate the life and honor the legacy of Senegalese filmmaker Ousmane Sembène. Ousmane Sembène is considered the ‘Father of African Cinema’ and one of the most important filmmakers of the 20th century. Sembène – the Film & Arts Festival is the first film festival ever launched in honor of the Ousmane Sembène and it’s the first film festival in the region dedicated to showcasing films by, about and from the African Diaspora. 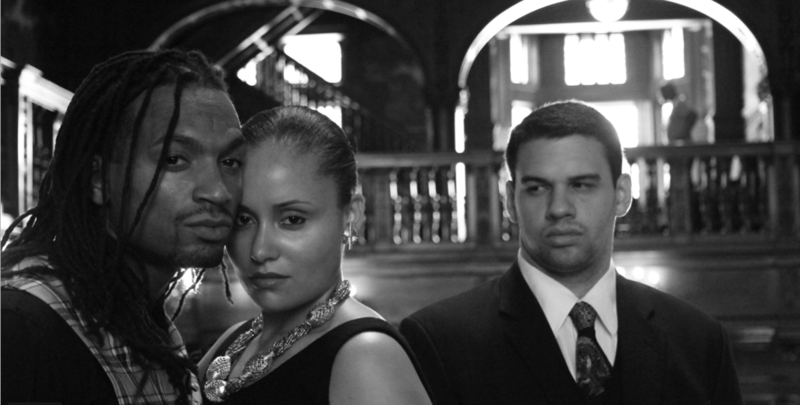 Welcome to the official website for TANGO MACBETH. 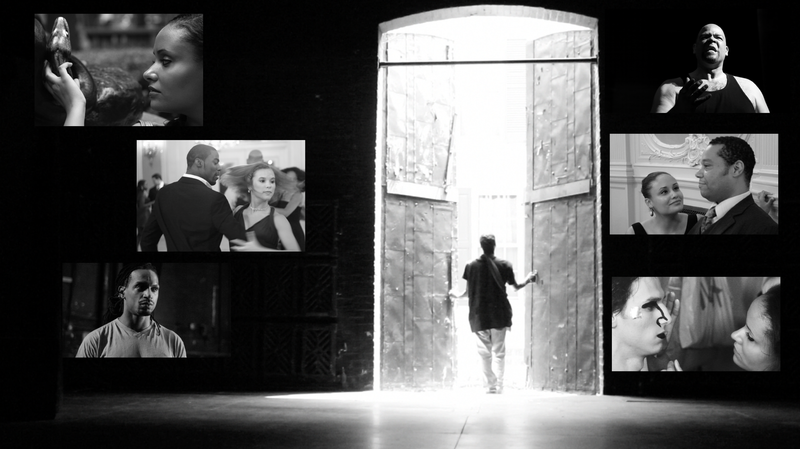 It’s a play, within a documentary, within a film. It’s unlike any version of Macbeth you have ever seen. The Assistant Director for TANGO MACBETH is Pittsburgh’s own Martha Conley. We are presenting our film via Tugg. You can make your reservation online. You can order your $10 tickets here http://www.tugg.com/events/7259. Your account will not be charged until we meet the threshold of 64 seats. If we do not meet that mark by Tuesday February 11th, the film event will be cancelled and your card will not be charged. Come and see Tango Macbeth! Over 200 film lovers are attending this groundbreaking event. Please join us. Due to the overwhelming response, the Ritz 5 has moved us to a larger screening room ! You have hours left to order tickets: http://www.tugg.com/events/7065. Let’s see if we can fill the theater– 243 seats, and give more money to Philadanco! The snow has melted and we are heading into the last days for ticket reservations for TANGO MACBETH. We MUST reach 111 ticket sales or the screening will be cancelled. We are offering a DVD to each person that organizes a group of 10 or more people to attend the Jan. 23rd screening at the Ritz 5 http://www.tugg.com/go/zzkfxw. So if you include the ticket(s) you have already reserved and get additional friends to join (up to a total of at least 10) you get a Tango Macbeth DVD. 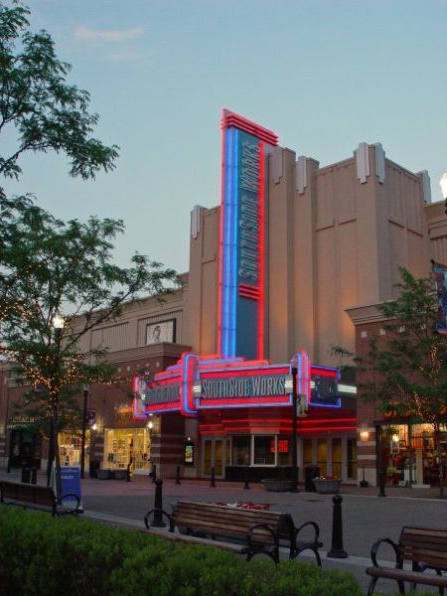 Please send an email to hipcinema23@yahoo.com with your name and include a list of names/or # of the people who will join you at the event and the name of your organization/group. We encourage you to call people over the phone or make the request face to face as well as email, FaceBook or text. Go to www.tangomacbeth.com for more information on the film. Again thank you for your support. See you at the Ritz! TANGO MACBETH Coming to a Theater Near You! TANGO MACBETH is coming to a theater near you through Tugg! 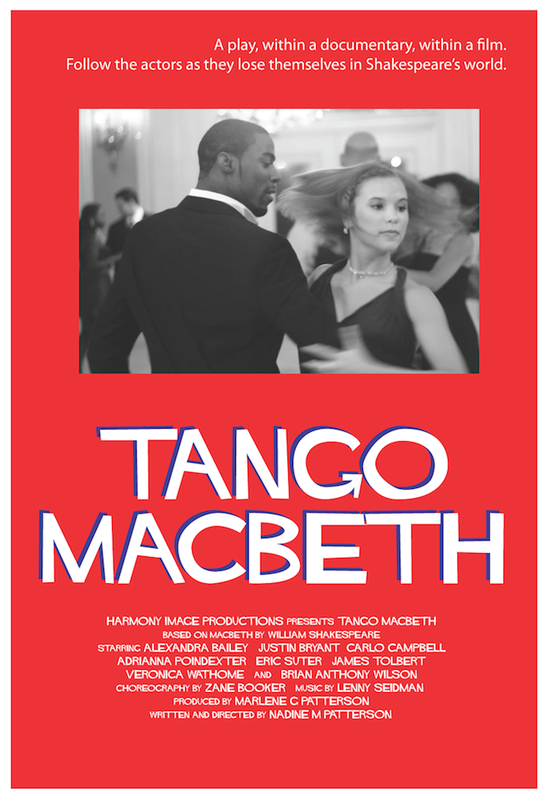 Click on this link to follow the film and be notified when TANGO MACBETH comes to your town. You can also work with us and Tugg to host a screening of the film. Watch this space for more information. 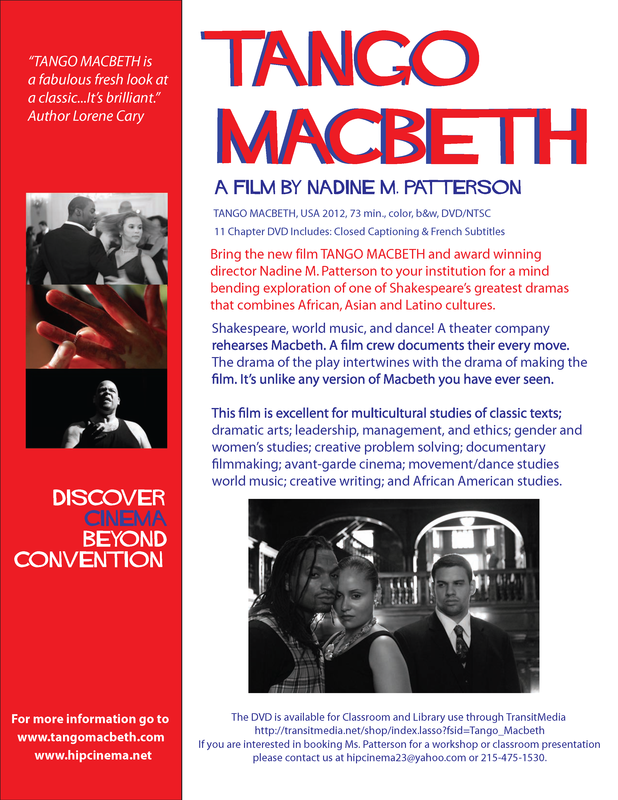 TANGO MACBETH is officially available for educators, college and high school, through TransitMedia. Click here to purchase. This innovative film is perfect for teaching MACBETH within the 21st Century classroom. A study guide is available for free at this link. Tickets are 8 Euros. For tickets click here. A theater company rehearses Macbeth. A documentary film crew follows them during the rehearsal process. Occasionally the actors become lost in Shakespeare’s world. This blend of intense drama, dance and humor is a refreshing take on Shakespeare’s classic text. 8 Euros. 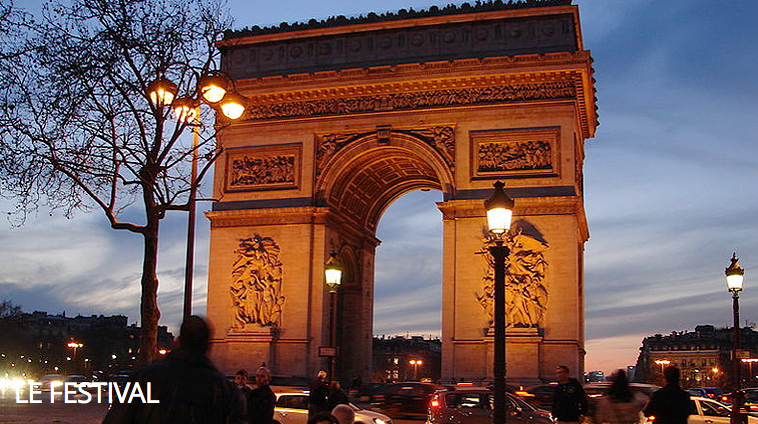 Achetez vos places ici. Une troupe de théâtre répète Macbeth. Une équipe de tournage de documentaire suit la répétition. Parfois, les acteurs se perdent dans le monde de Shakespeare. Ce mélange de drame intense, de danse et d’humour est une prise régénératrice sur le texte classique de Shakespeare. DÉBAT avec la réalisatrice après la projection.